the man who started it all for me. Everytime i train back i think of this man. 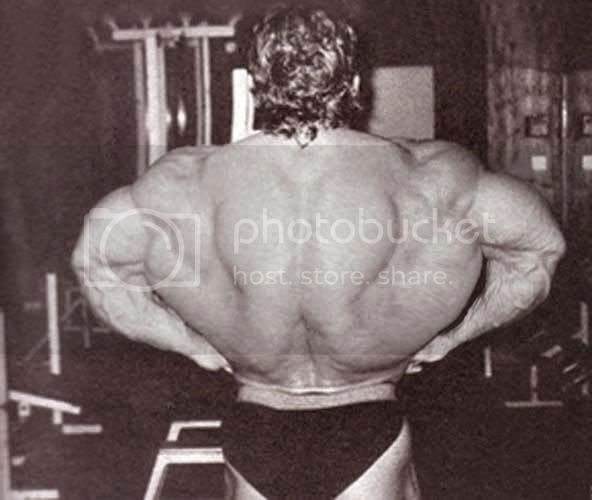 The man who started the trend for "barn yard lats". Mr yates i am not worthy!! LoL comparing my back in the avatar to his i have a loooooong way to go. Last edited by TrentZor; 12-04-2010 at 12:11 AM. okay, if we're gonna talk awesome bodybuilders then we need to include flex wheeler. thats what really shits me in the BB comps. He was by far the best BB on some days and always lost to the mass monsters (re GH gut) an even when they werent dialled in on the day he still came 2nd. He should have at least won 1 olympia imo. Frank McGrath has the perfect physique. Has he released details on what he takes, or his he "natural"? i highly doubt the federations are 'listening' to fans or spectators. You've got to remember that the guy who get on stage, when it comes to pro bodybuilding, or even pro-amature bodybuilding is that their essentially 'brands', the brand of 'jay Cutler', 'Flex Wheeler', 'Ronnie Coleman' & 'Branch Warren' carry's a lot of weight. When it comes to competitions, they call out's are probably decided even before they come onto stage for the basic poses. he was the same weight and height as me, why dont i look like that? 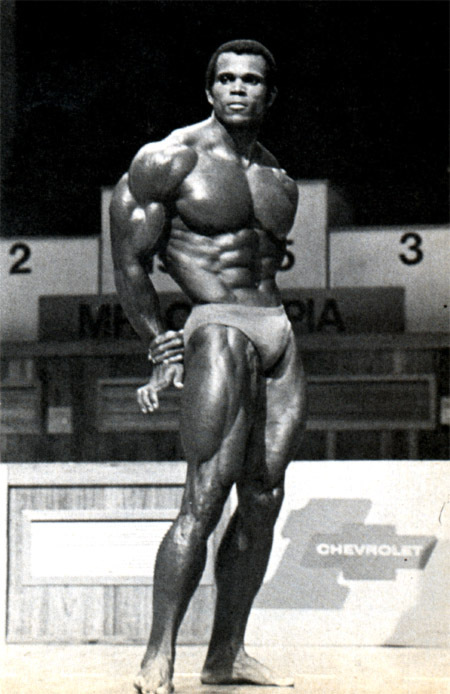 I thought Serge competed in the over 200lb class at the Olympia, he definitely did in Pumping Iron. He mustve weighed 220 - 230lb off season I guess.